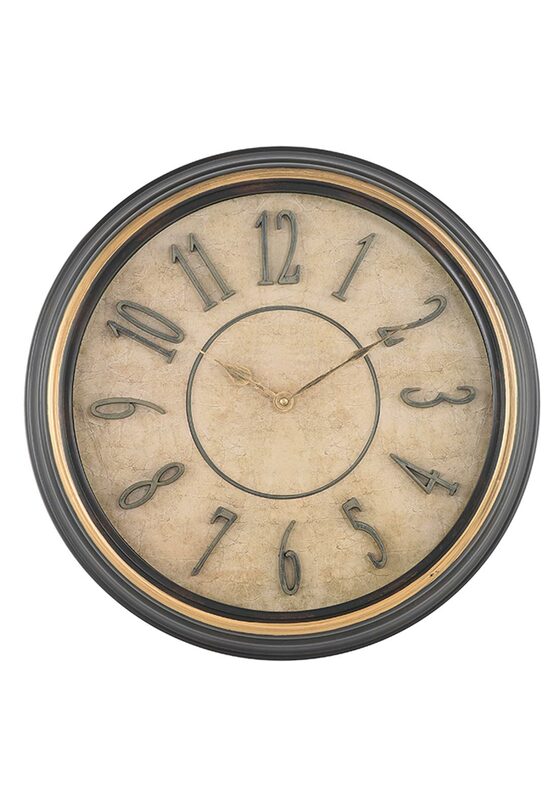 Get the antique look for your home with this Mindy Brownes Dean clock. 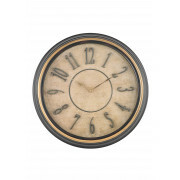 A classic round wall clock with a dark brown wooden frame and Vintage face. It has gold detailing and is a timeless design.